Genuine rabbit fur keeps your head warm. 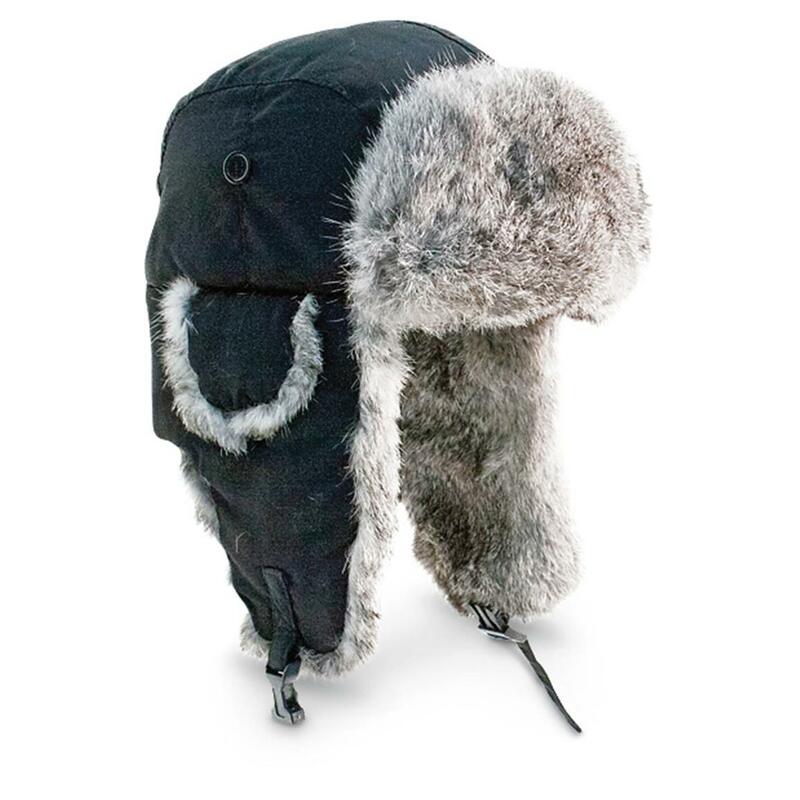 Made famous by northern explorers and military pilots, this Yukon Tracks® Original Alaskan Hat is made for serious winter adventures. Its TaslanTM nylon shell is wind and water-resistant to keep you protected from the elements. 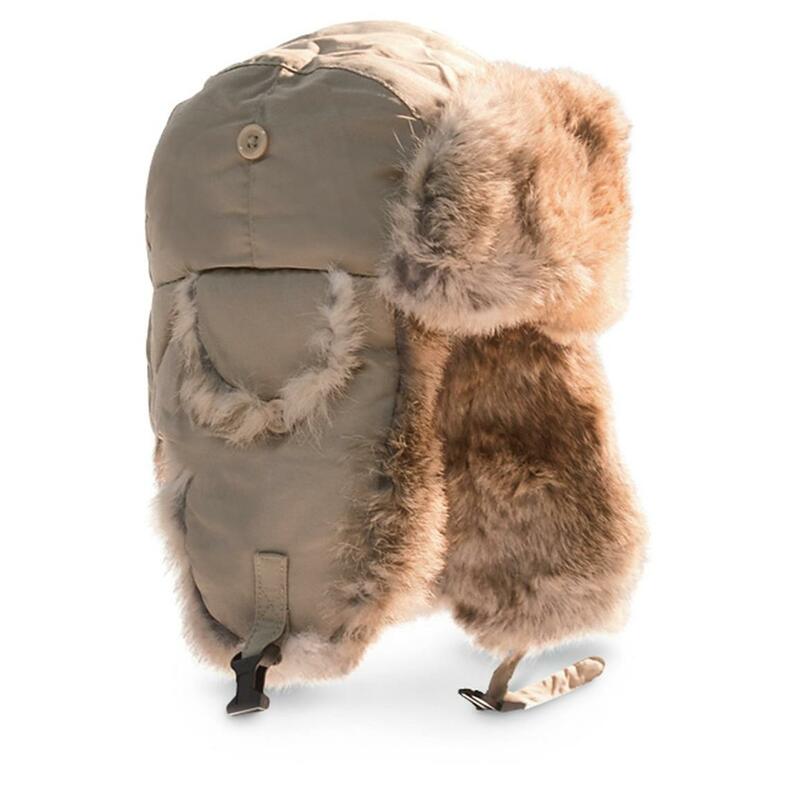 And you'll stay warm and comfortable thanks to the genuine rabbit fur trim. Get one for hunting, ice fishing, exploring the Great Outdoors and more. 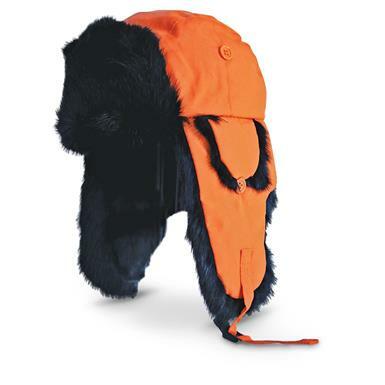 It's the top way to stay warm, so get your Alaskan Hat right away.